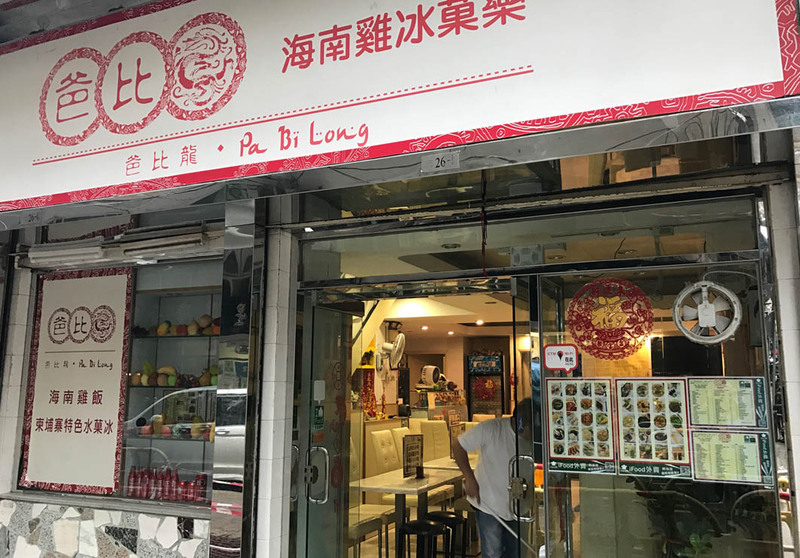 Located near the Macau Tea Culture Museum, Pa Bi Long offers guests a mix of South Asian cuisine, as well as a wide selection of fruit smoothies. The restaurant’s interior is designed to reflect the traditional style of tea restaurants. Visitors craving smoothies have a wide selection of fruits to choose from and are able to create their own. The Guava, Mango, and Apple combination is always a sound choice. Other must-try dishes and drinks here include the Hainanese Chicken Rice (43 MOP, $5.50 USD); the Durian Smoothie, or the Mango Smoothie, both available seasonally (23 MOP, $3 USD). English-speaking guests should be aware that this restaurant may not have an English menu.